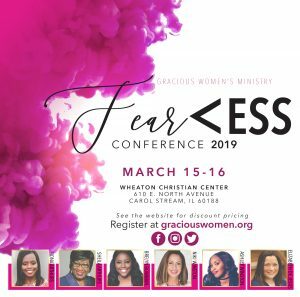 Two-day conference designed to empower women to be fearless & walk in their God-given purpose without excuses! 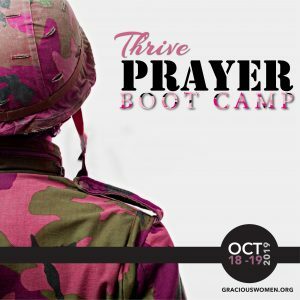 Two day conference focused on praying individually and corporately. It’s an intentional time away for prayer. PLAN & PAY NOW TO GET THE BEST DISCOUNT! 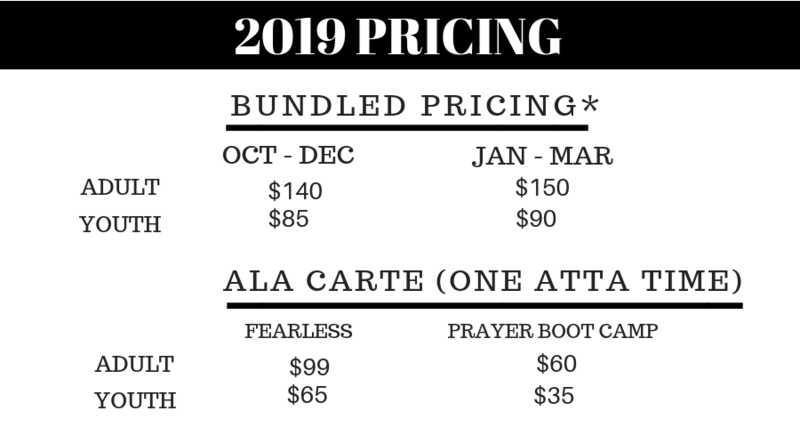 Attend both conferences in 2019 and save! Don’t miss FEARLESS in 2019! 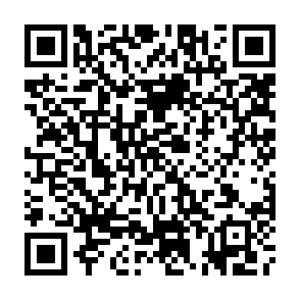 If you are viewing this page from a desktop or laptop, scan the below QR code with your mobile phone.